Greek Easter is a special celebration of local customs, colourful traditions and plenty of delicious food! Preparations begin on Holy Thursday, where Easter bread is baked, and continue through to Easter Monday. Greek Easter dates fall differently to Easter in the UK, but this year they fall over the same weekend. To celebrate, we’ve got a serious feast in store for you, with some traditional Greek Easter dishes joining the menu. As a main dish, and star of the show on Easter Sunday, we’ll have a special rolled Lamb shoulder filled with rosemary, pepper and garlic served with oven roasted potatoes and zucchini Imam (Greek style stuffed courgette). As extra desserts, available for the whole Easter period, we’ll have Tsoureki. This is a rich brioche-like Easter bread as well as homemade baklava – yum! Both specials are the perfect feasting dishes, ideal for groups of friends or family coming together over the Easter period. 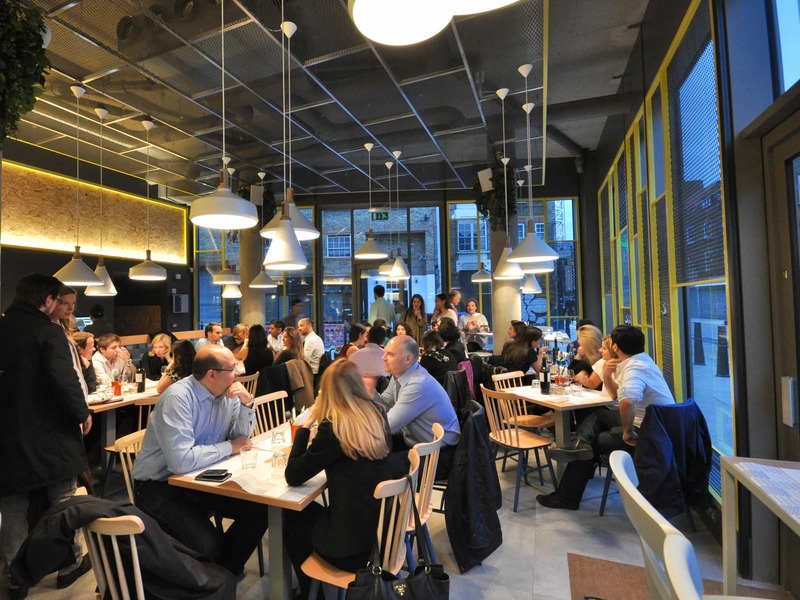 Don’t miss out – if you’re booking for Easter Sunday specifically, please call 020 7392 9649 or email reservations@hungrydonkey.co.uk, otherwise for any other day you can book as usual oo the reservations section of this website.